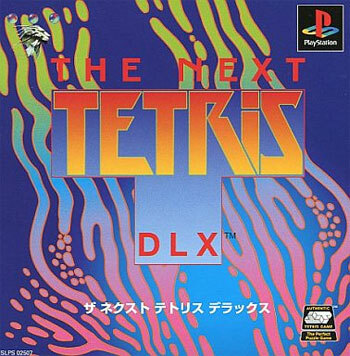 A solid version of the shape based puzzler that keeps the 3D to the next approaching shape and the Tetris logo, but leaves the game firmly in the 2D plane where it belongs. 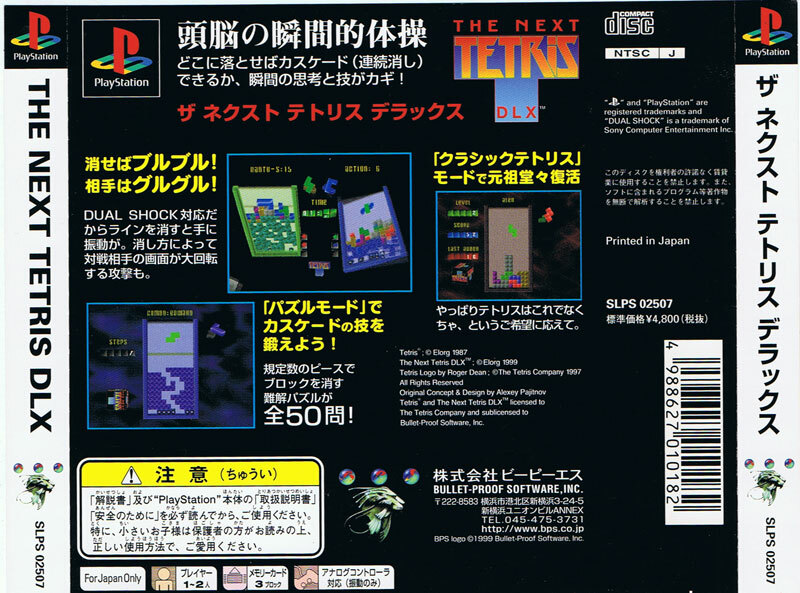 Features a Classic mode with the traditional game, a Puzzle version which sets up the screen with a pre determined play area to be cleared and the new fangled Dual Shock compatible version. Thirty years and counting. Second hand. Couple of finger prints on manual reverse. Disk has fine scratches.